Savage Seamless Backdrops Paper provides a high-quality, non-reflecting surface with an exquisite, fine-tooth feel that's ideal for creating smooth and even backgrounds in portraits, commercial photography, product photography, video photography, savage paper roll, paper roll, yellow paper roll, background paper roll, photography paper roll, photography paper. and much more. Azuri has the finest selection of quality hand-painted scenic backdrops available and purchase anywhere. You may find cheaper backdrops, but you will not find better. Guaranteed! We specialize in backdrops of various themes and designs. You may also contact us and email Id. 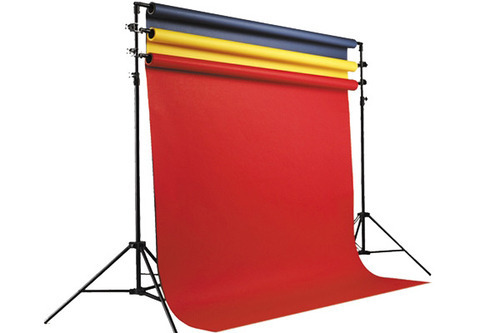 Our bestseller photography backdrops include scenic, city, photo murals, hand painted scenic, mottle, tie-dye, textures, custom backgrounds, old masters, chroma key backdrops or savage seamless photography Backgrounds Papers. Over the years we have designed and manufactured hundreds of high quality hand-painted backdrops for clients across the world. We are available to quote on design and production of any custom backdrop to your requirements.